It is a known fact that superstar Ajith will be working for a film titled Viswasam very soon. The latest we hear is that a heavy duty set is being erected on the outskirts of Chennai. The reports reveal that most of the film will be shot in this set which will depict north Chennai in a detailed manner. Nayanthara has already been roped in to play the female lead in the film. 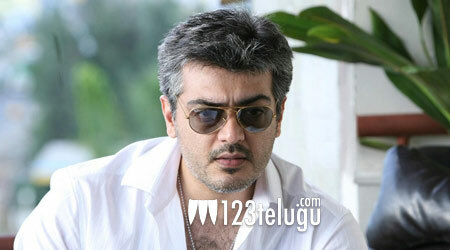 The other star cast has also been roped in for the film in which Ajith will be seen in yet another mature role.